It has been an interesting week to say the least for the Wax Jacket team. Here is the week in numbers, plus some of the important talking points. The scene was set – intelligence from our man in Glasgow was that the target will be visiting his café between 11am – 13:00pm on Tuesday. It was agreed that one of the WJ senior team would be in country to oversee our specific part of the service. It also meant that we could meet with our Scottish process servers to discuss our plans for 2017. We reiterated what a superb job they are doing representing Wax Jacket in Scotland so far. The alarm rang out at 05:30am in a cold -3 in Norfolk. Somehow my daughter had changed the alarm to play a Moana song. It’s an interesting way to get up, I can tell you. A shower and a quick coffee later and I’m soon starting the car to deice. I pack the orders, laptop and charger into my briefcase. In this job I’ve learnt you need at least three chargers with you. One for the car, one for the wall and an additional portable charger for when you are on the move. I set off for the airport – the glamour of Stansted at dawn awaits. An hour later, I’m whizzing through security. This time remembering to completely empty my pockets and not set off the alarms with a stray 10p as has been known in the past. Another coffee is in order. It’s not long before the flight, but I can squeeze a double espresso in before the final call. In the queue I notice a bright pair of pink trousers, miss-matching socks and brown loafers – it’s Oliver from the 2016 apprentice. We pass pleasantries, and I wonder if celebrities have the same issues day-to-day as a humble process server. Daydream over, I’m being checked in by a very stern employee of Ryanair – she reminds me of an old Matron, the kind every nurse and doctor for that matter was scared of in the olden days. Safety checks done, takeoff mastered and a dog-leg over Newcastle before landing in bonny Scotland. I collect my hire car and proceed to the rendezvous point. My intelligence guy is there and he confirms the target is sticking to schedule, so we ran through access and egress points for the service. Whilst process serving isn’t up there with lion taming or crab fishing in Alaska as a dangerous job, it does have flash points and sadly people have been killed and seriously injured carrying out a serve. Safety checks and measures done it’s a waiting game, my phone is on 100%. Now we just wait for the confirmation call. At 11:40 GMT…. My goodness the adrenaline starts to flow. My colleague and I enter the premises and the target is visible in the far corner alone. Ideal, we couldn’t ask for a better opportunity. I check my watch and we have 30seconds. I place the order in front of our target and explain the terms as required by our client. The target is shocked but is actually very polite. He thanks us for the documents and bids us a good day. I inform the client and we move off to a secondary location for a debriefing and an another all-important coffee. 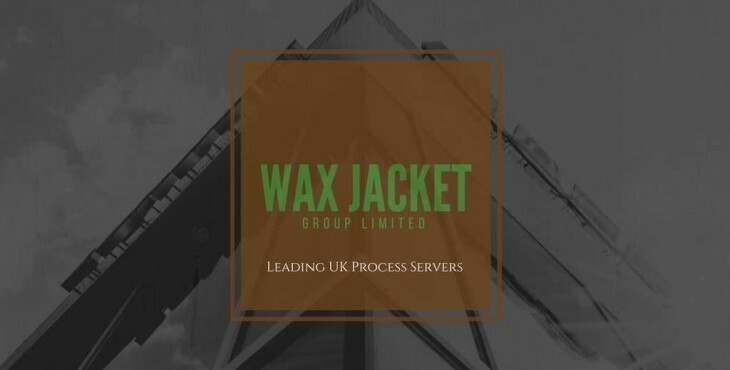 Last week Wax Jacket dispatched process servers to Glasgow, Norwich, Nassau and Stoke. Some glamorous, some not so glamorous. But no matter where in the world the serve is, our team approach each job with the same enthusiasm and professionalism. Charlotte, our founder, had a serve in norfolk this week:- she attended the property of the respondent to find that she had left to take the dog for a walk. Some process servers would simply move on to the next job and pass this attempt as a negative. Not us. 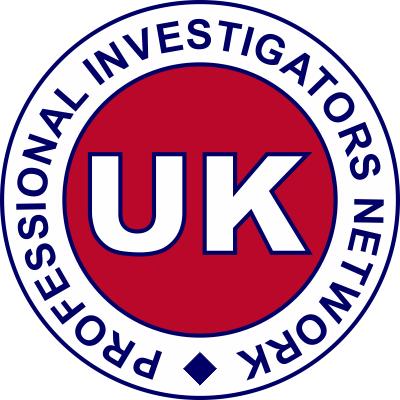 The WJ team are becoming the leading process servers in the UK because of their attention to detail and willingness to go the extra mile. Charlotte knew the area quite well, and headed off in the direction of a copse. This appeared an obvious choice of place to walk your dog. It paid off, as there, just about to cross the road, was the subject. 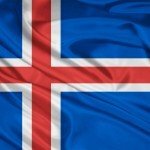 She confirmed identity and was served the €1million+ writ. The respondents only reply was ‘how did you find me I’ve changed name and moved away?’. 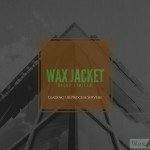 Well, that would be telling now wouldn’t it, but rest assured with a myriad of tracing databases and techniques at our disposal, Wax Jacket will find you sooner or later. Until the next update, have a great week. Servers of all types of court and legal documents throughout the UK. Every City, Town and Village covered by our strategically placed team.